14 Feb is also Valerie's birthday. 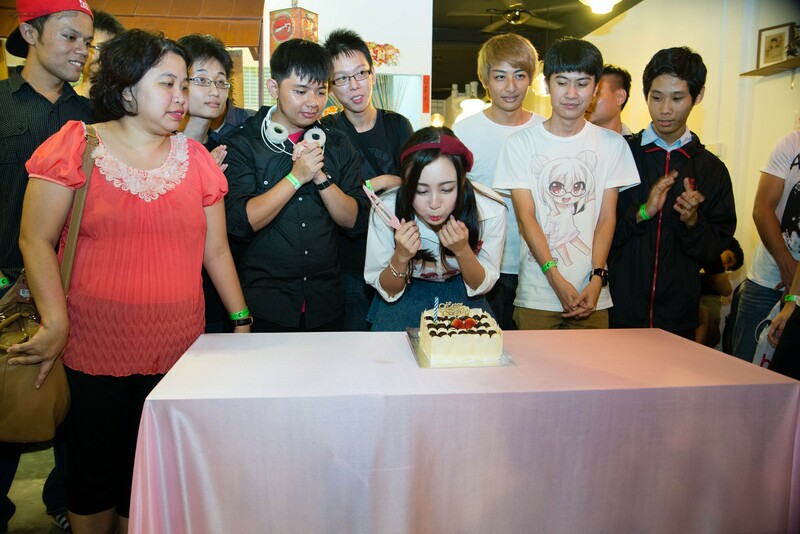 It was her very first fan meet featuring her Single Origami. Fans with a copy of the single got thier Album autographed,took photos and celebrated her 23rd birthday as well Valentine's Day with Valerie. 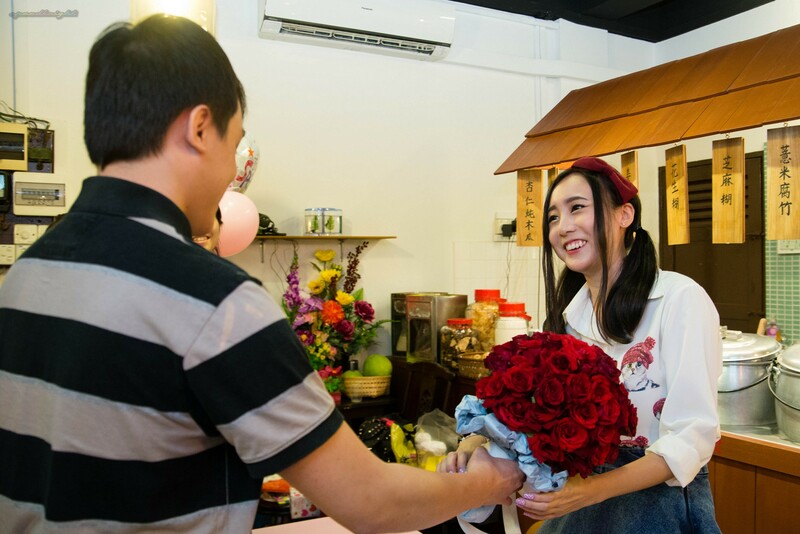 Valerie recieved many gifts from her fans but the biggest winner should be this guy with a entire bouquet of roses! What A nice Bouquet of Roses! Not to mentioned is Valentine's Day... he must have spend alot in terms of effort in geeting them.